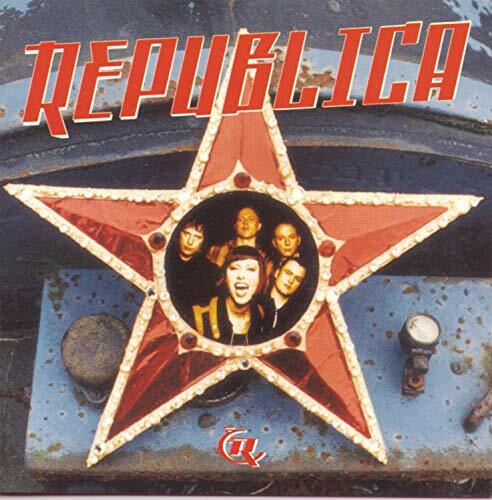 This is the most recent information about Republica that has been submitted to amIright. 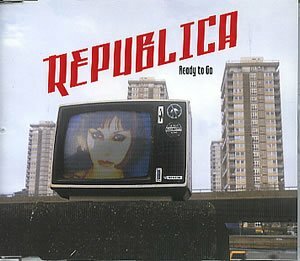 If we have more information about Republica, then we provide a link to the section where it appears (the actual page whenever possible). What's next? 'Democrata'? or 'Democra'? Submitted by: Jonathan S.
"Read To Go" originally "Ready To Go"
"Ready To Goo" originally "Ready To Go"
"Ready To Do" originally "Ready To Go"
All it does really is add 1 letter to the first band's name.. ALMOST the name of a certain U.S. political party; one letter is missing. There are additional Republica misheard lyrics available. I was at a bar when the song came on. My friends dared me to start singing it. So I jumped on the table and started wailing and dancing away. When I got to that part everyone at the bar including my friends started laughing at me. "Ready Togo" originally "Ready To Go"
Togo is a country in Africa. How would one do THAT?! 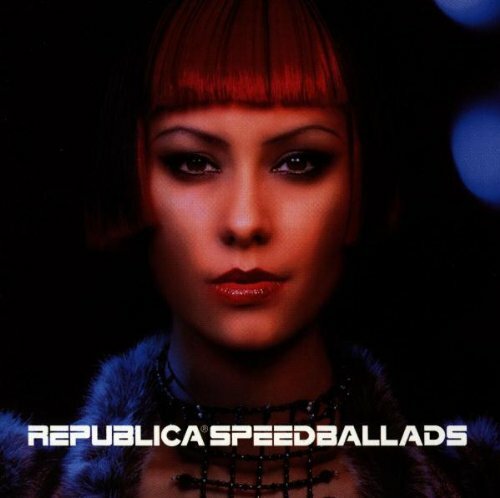 There are additional Republica Band Name Anagrams available. 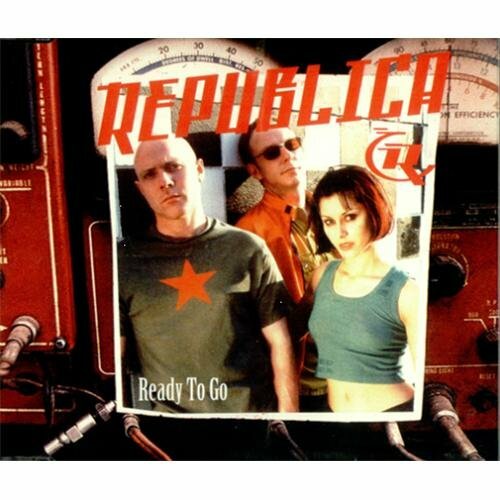 "Go Dry A Toe" originally "Ready To Go"
"Goat Or Dye" originally "Ready To Go"
"Ray Got Doe" originally "Ready To Go"
"Ode To Gary" originally "Ready To Go"
"Gore Today" originally "Ready To Go"
There are additional Republica Song Title Anagrams available.